Do your bridesmaids have a ride? What about your granny? And your mom? Wait, have you organized wedding transportation for everybody from the ceremony to the reception? Ah, right. Well, unless you start organizing your wedding transportation logistics quickly, you may end up with all guests arriving late or – worst case scenario – not getting there at all! Need some help on how to organize wedding transportation? Don’t say it twice! American Coach Limo has been in the wedding limo business for years and knows exactly what its customer should watch for when booking a wedding limo, what benefits are amazing to acquire, who to book the limo for, and plenty other helpful tips you’ll definitely appreciate knowing. When to Book Wedding Transportation? Once you’ve settled on your date, wedding party size, ceremony and reception sites it’s time you started thinking about booking your wedding transportation, too. This is usually around four or so months into the wedding planning. In case you are tying the knot in April, May, or June do remember that high-class vehicles will be in high demand. So, be quick to reach out by calling 888.201.7183 and arranging everything with your appointed customer service wedding transportation organizer. 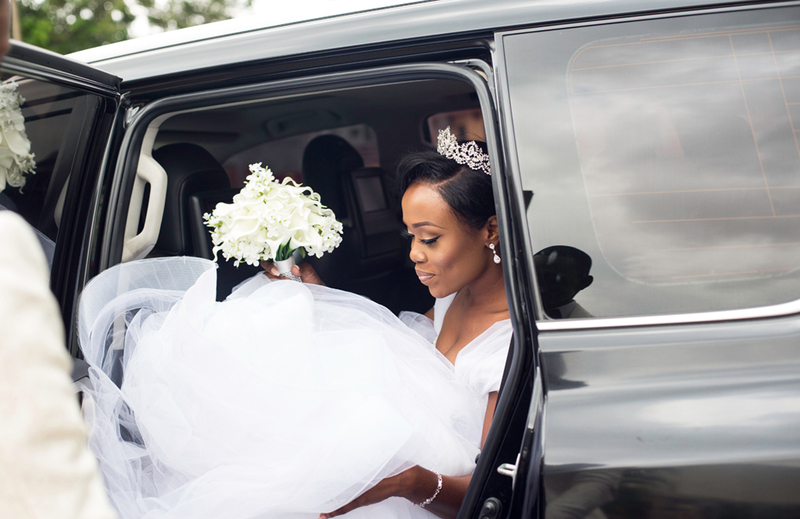 Aside from booking a wedding limo nearby or getting the nearest black car rental for you and your partner, you need to secure wedding transportation for the closest members of the family and VIPs. When you figure out who needs to get transported where you can start planning the rental of your nearest wedding limo rental Chicago with American Coach Limo. 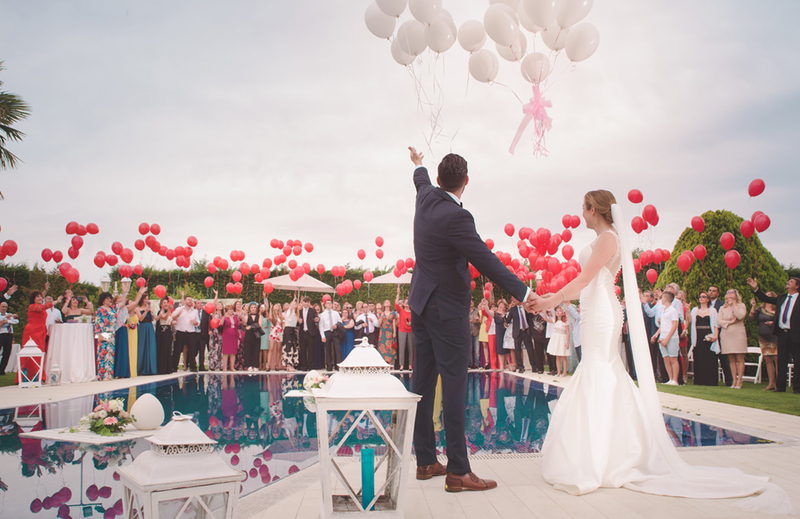 The custom is to have the bride and groom travel separately, whether alone or with their respective attendants. Still, there is also the option of renting a shuttle or wedding bus for the wedding party to ride in together. In terms of space, the average stretch limos go from 6 to 8 people, most town cars hold 4 seats (driver included) such as the gorgeous Lincoln or the spectacular Chrysler 300C. However, a full-sized coach holds anywhere from 24 passengers and 32 seats to 44 passengers which is PERFECT for a large wedding party. Traditionally, the bride and groom duck into a dream ride after the vows, and head to the reception in their own private car. But, what happens with the rest of your wedding party, those same people who hitched a ride with you earlier? If your budget is not too tight, the best option would be to organize a lift for your parents and attendants to get to the reception using the same ride as before. If you’ve opted for the wedding shuttle, the whole group of selected members (relatives, friends, parents, etc.) can use this ride together. It’s comfy, convenient, classy – and very appropriate for a wedding ride to the reception. When you’ve selected the vehicle and organized everything with your wedding limo company (which, of course, is American Coach Limo team) communicate the itinerary with everyone that’ll be taking the ride. Carpooling plans are essential for everything to go smoothly. How Much It Costs to Rent a Wedding Limo Chicago? Once you’re set on all types of rides you’d like to book, start inquiring about rates with American Coach Limo customer care representatives. 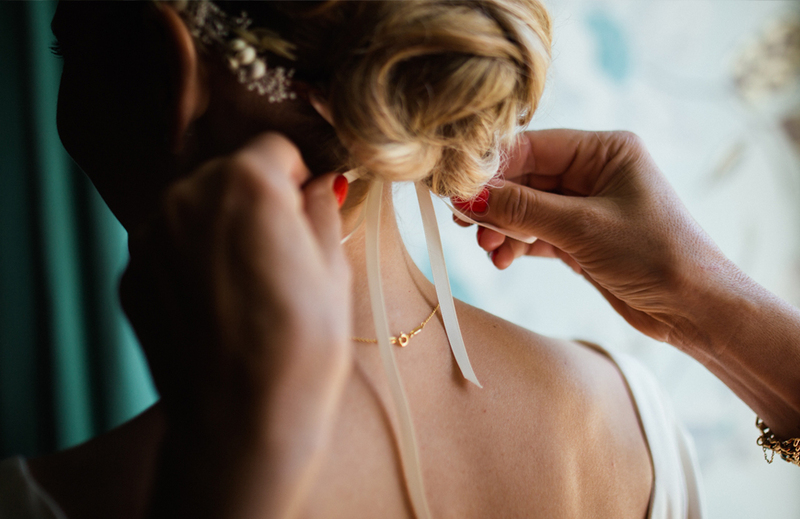 They’ll inform you of vehicle availability, suggest the best option, organize your schedule as you request and prepare everything for the big day. A SMART TIP: Most wedding limo rental companies are rigorous on their booking procedures. Ask ACL to suggest the best and most cost-effective way for you to enjoy your nearest wedding limo service without suffering any loss of service quality. Is it better to have a car wait during the ceremony? Leave then come back? Will cars return later in the evening for a pickup or should they be there all the time for sudden guest ride requests? It can all be arranged very well as long as you communicate what you’d prefer. Read more: Why A Photo Booth Can Make Wedding Memories Last? Overcrowding can be a problem when you are renting a wedding limo. Consider all the nervous excitement, billowing skirts and all that! While it’s understandable that you want to save up and get as many people as you can in a single car, but maybe just this time around allow an extra person’s worth of breathing room. Which limo company in Chicago has the best wedding limo rental options? It’s American Coach Limo, and you know it. The finest fleet, movie-like luxury, reasonable rates, and spectacular customer service are just a few things among many other that speak to ACL’s advantage. Contact us via phone (630) 333-9350 (suburbs) / 312-670-7777 (Chicago), through the email info@americancoachlimousine.com or via the website to get all the information you need and book your wedding limo service near me in a second!